– Native-level Swedish, Finnish, Norwegian or Danish and fluent English, as those will be your primary working languages. – The opportunity to gain experience in Nordics retail market. Please send your CV in English, to career@deeper.eu. 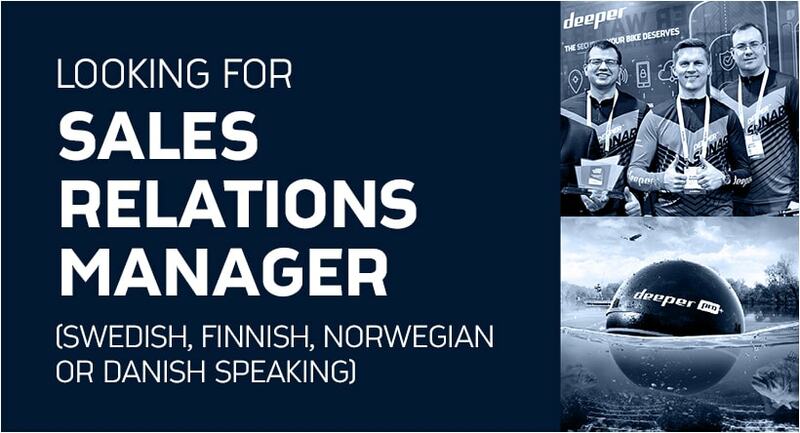 Please use the subject line “SALES RELATIONS MANAGER (Swedish, Finnish, Norwegian or Danish speaking)”. Please note, only candidates selected for an interview will be contacted.